I personally am enjoying the resurgence of Harry Potter's Wizarding World, I was a big fan of the books, enjoyed the movies and was starting to miss magic in my muggle life. 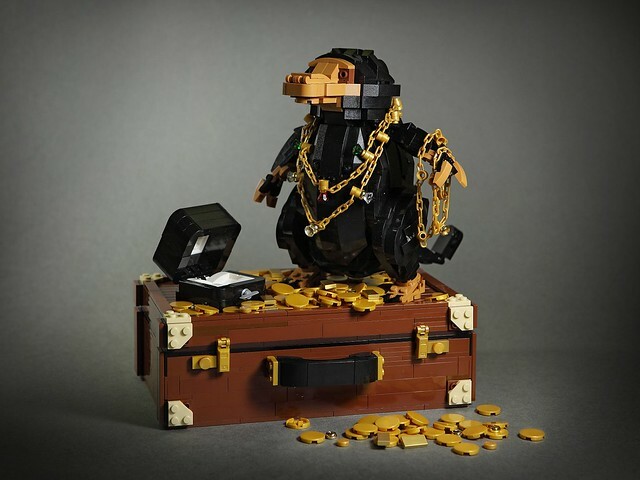 Watching Magical Beasts brought back all those magical feels, and Niffler, brilliantly recreated here in bricks by DOGOD Brick Design, brought a few chuckles. 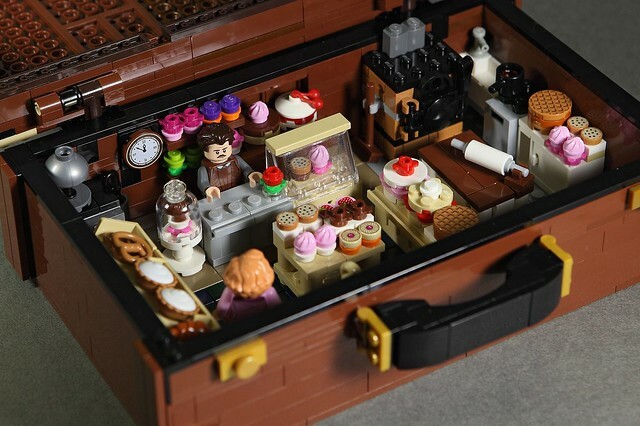 And like all magic, there's usually an element of surprise, like the secrets hidden within this MOC. Click through to reveal all the fun stuff going on here.